Re-work your autumn work wardrobe. THIS is the official Vogue-approved shoe style. 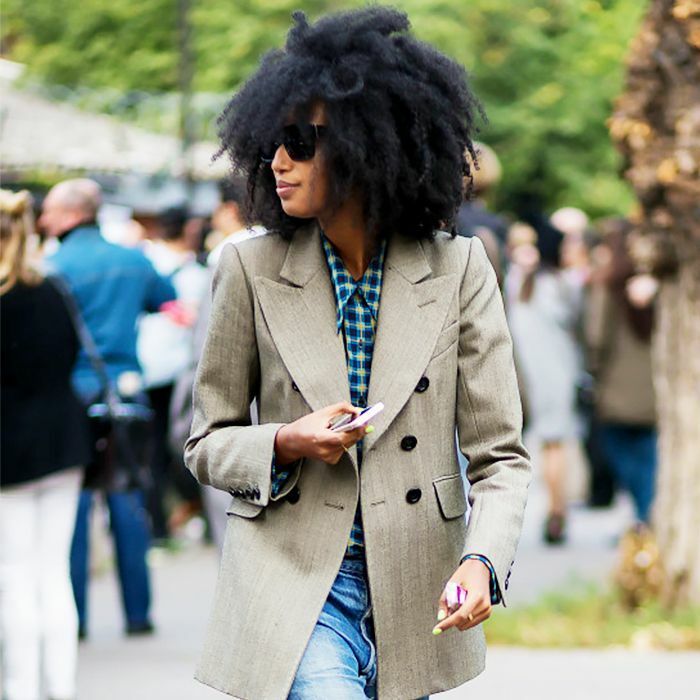 Follow this fashion editor's lead.